Servicing Your Individual and Small Business Tax, Payroll, and Accounting Needs! Hello. 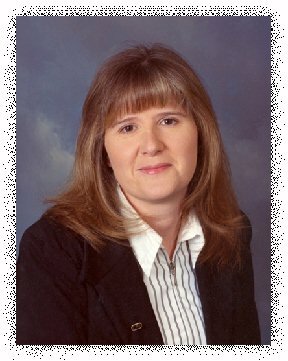 I am a certified public accountant with 23+ years of experience located in Williamsport, Maryland and Hedgesville, West Virginia. I have gained knowledge, experience, and real life understanding of tax and accounting situations and opportunities from working for several local and regional public accounting firms as well as a short period of employment in industry. I have experience in individual, corporate, partnership, and limited liability company accounting and taxation. I’m licensed in West Virginia and Maryland but have experience preparing returns for other states as well. I am a graduate of West Virginia University from the College of Business and Economics with a Bachelor of Science in Business Administration. My staff and I are committed to providing our clients with outstanding professional services which will promote peace of mind and assurance that their financial and tax needs are being taken care of effectively and efficiently with the utmost care and understanding. Please contact my office if there is any tax, payroll, or accounting services which I can provide to you. I look forward to meeting you.